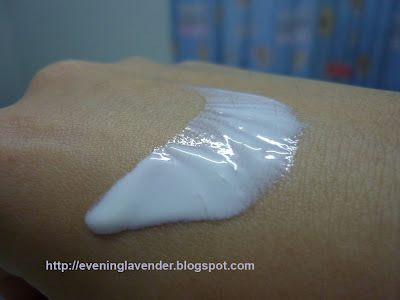 If you read my blog frequent enough, you would know that I have very oily skin and am very afraid to put any stuff that are oil based or have shinny texture. I am on a continuous search for sunblocks that are good for oily skin and friendly to the pockets. And I am pleased to announce to you that I have found one and I am using the 2nd bottle now. Sorry for not sharing earlier. As the saying goes, save the best for last. If you are curious on what are my other sunblock which I have reviewed earlier, you could read it just for your knowledge. 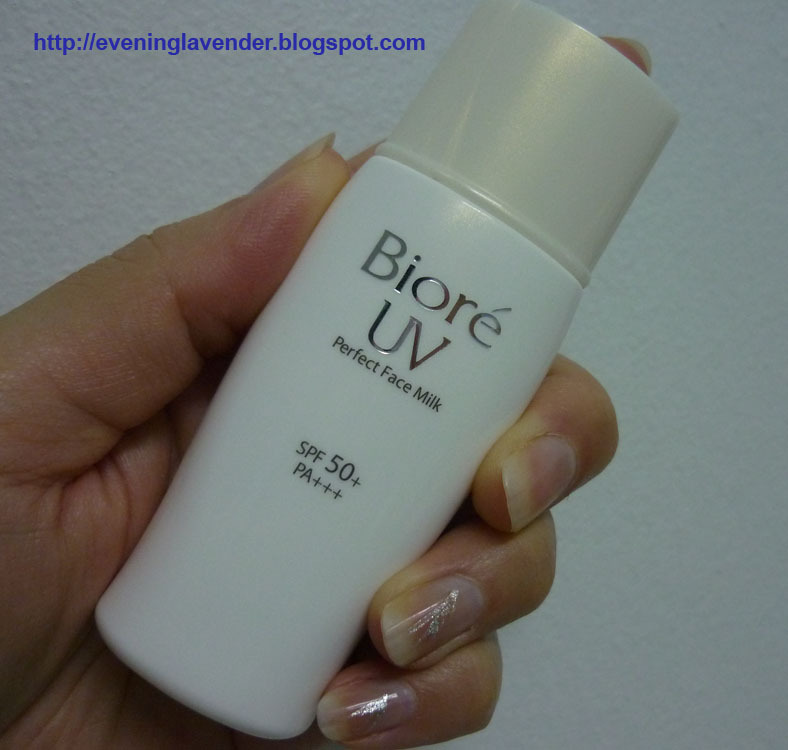 This Biore sunblock with SPF50 PA+++ has been my daily sunblock for the past few months and I would urge you to try it out. A beauty blogger shared this with me when I wrote a review on another sunblock. Thank you my dear. Although this product has some alcohol smell when you apply, the smell goes away in a few seconds. NOTE: I am not able to comment on whether this product is suitable for dry skin. My rating for this Product is 5/5. The price is RM24.90 for 30ml. Very affordable indeed. I bought mine from Caring Pharmacy but I have seen this product in some hypermarkets as well. I always have the misconception that cheaper products are not as good as expensive ones. Well, Biore Sunblock has proved me wrong and I am glad. Has anyone tried this? Please share your views. I am still using this sunblock. It's my 5th or 6th bottles , I lost count. that's how good the product is. I seldom repeat my purchase. Great review dear!!! Love sunblocks! it definitely feels good to be back! thank you for your CHEER!! ohhh neat i wanna give biore face spf a try also!! and its soo affordable! Yes, it is a great product. Do try this one. Highly recommended.